Find an answer to every business question. As an expert network, we’ve received a lot of requests that start with ”this is going to sound strange” or “you probably don’t know anyone”. Very rarely was that client right. With over 500,000 advisors and deep expertise in custom recruiting new experts, we have the tools and the people to get you answers to your pressing business questions. What is the potential for returns on funding the development of a new device to treat glaucoma patients? 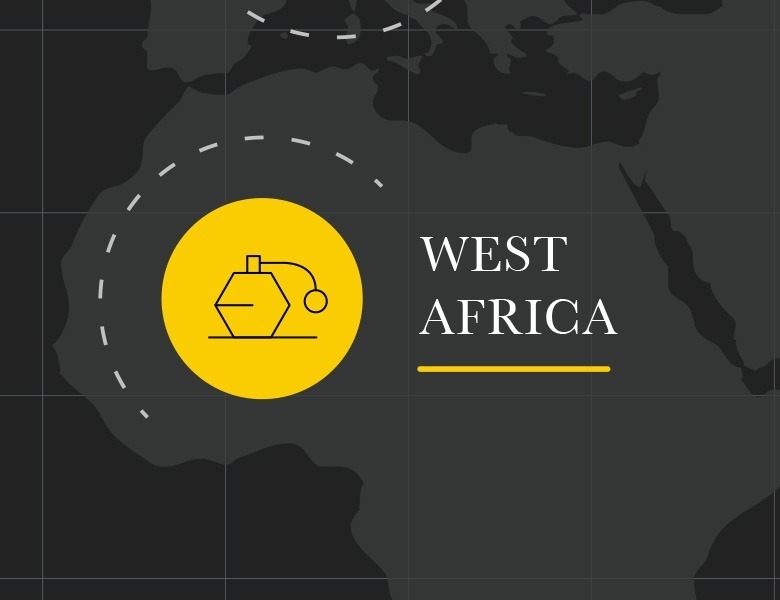 What are the next big trends in packaged goods for West Africa and how will supply chain challenges impact sales? 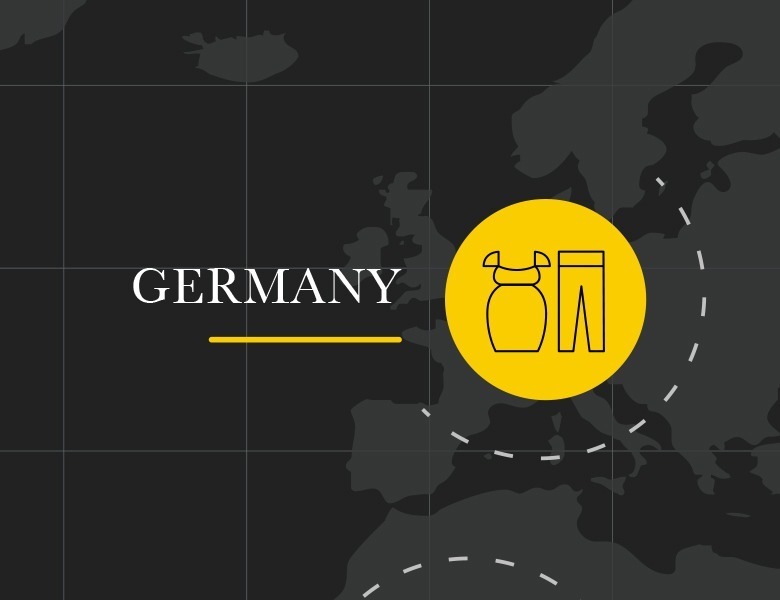 How is the decline in birth rates and increased age of first time mothers changing the maternity clothing market in Germany? 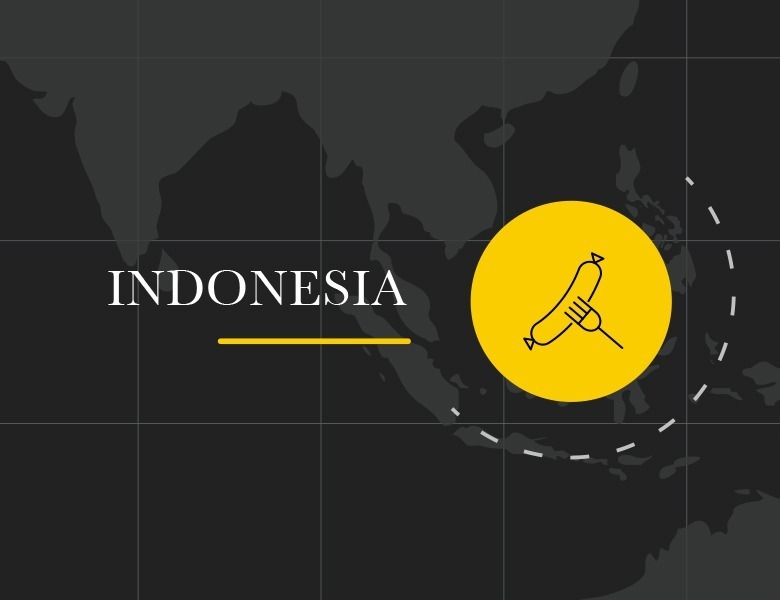 How are challenges in processing and production affecting the growth of demand for beef in the Indonesian meat market? 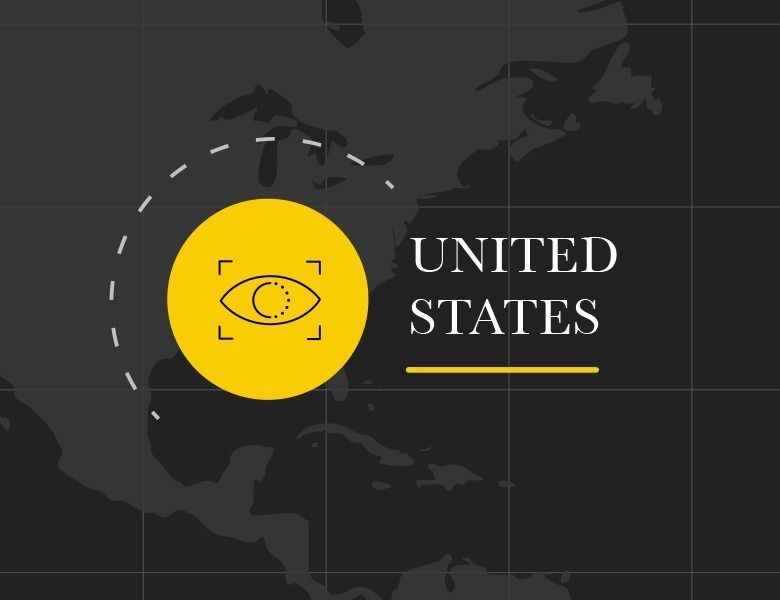 From utilizing our vetted network of professionals to sourcing a new expert for your specific request, we have the resources needed to help our clients make confident business decisions in a critical amount of time. Would access to some of the most experienced professionals in the world would give you the business advantage you need?